From the outside, The John Lennon Letters looks like a feast for Lennon buffs. 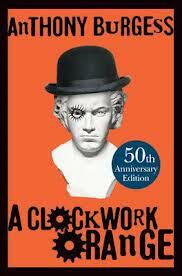 The book is 400 pages long and as heavy as a paver. 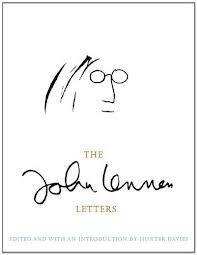 If Lennon really wrote this many letters, this isn’t merely an “international publishing event.” It would also appear to be a major book.